Do you charge a standard rate for your services? Yes, we offer a standard rate between the hours of 8am and 6pm for all of our plumbing and heating services. I need a plumber ASAP, do you offer emergency plumbing or heating services after hours? 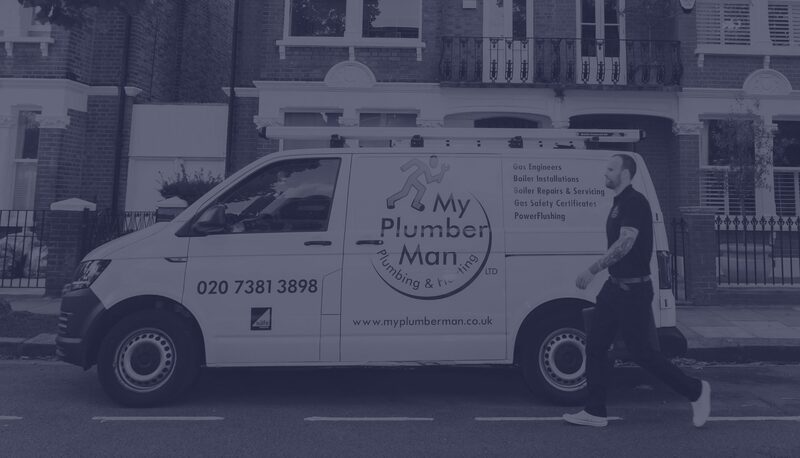 No, we are not set up for emergency plumbing; we operate weekdays from 8am to 6pm across South West London and including W8, W6, W11, W12, W4 and W14. Do you do small jobs like leaking taps? Yes, we do projects large and small – from leaking taps, to bathroom refits to gutting and drains. Whatever plumbing and heating issues you have, we will solve them. Yes, every one of our team is a licensed plumber or heating engineers and we are qualified to carry out all plumbing and heat working on your property. Will I be insured while you are carrying out my work? Yes, we hold insurance that protects you and your property against any accidental damage. Do you provide quotes before you start the work so I know the cost? Of course, ahead of any work we undertake we conduct a comprehensive quote to provide you with a price for the job. We’re focused on complete transparency and ensuring you are kept in the loop at all times. Do you work on investment properties as well as residential properties? Yes, if you have an investment property in South West London that need annual maintenance, safety checks or repairs we can arrange these for you and work with your property manager on your behalf. Do you carry out gas safety inspections? Yes, we can carry these out for your boiler and can arrange to return on an annual basis to ensure your mandatory landlords inspections are conducted as per the LGSI mandatory requirements. We issues Landlord Gas Safety Records for property owners and can conduct ongoing maintenance and repairs as required.